When I think back to my time in Abuja, what comes to mind first are the long shadowy boulevards we drove down during our time there. 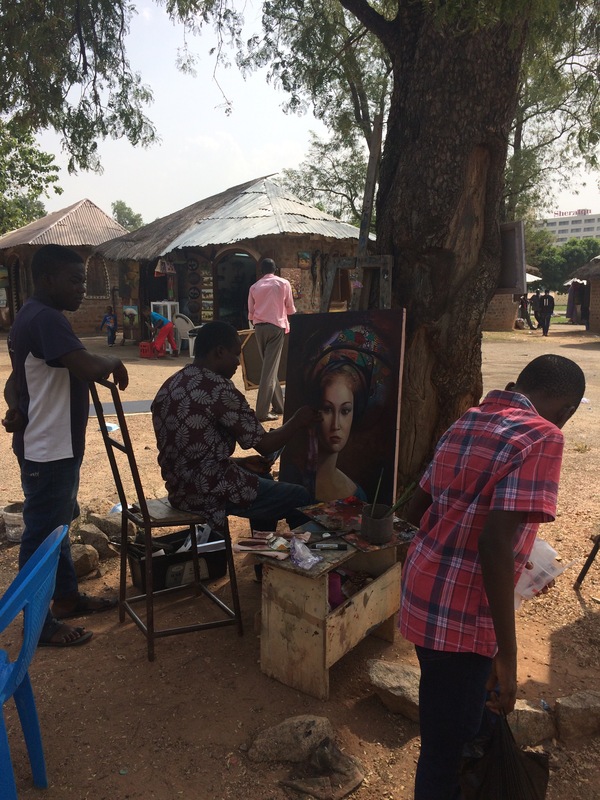 Abuja is a stunning, comparatively calming state in sharp contrast to Lagos. 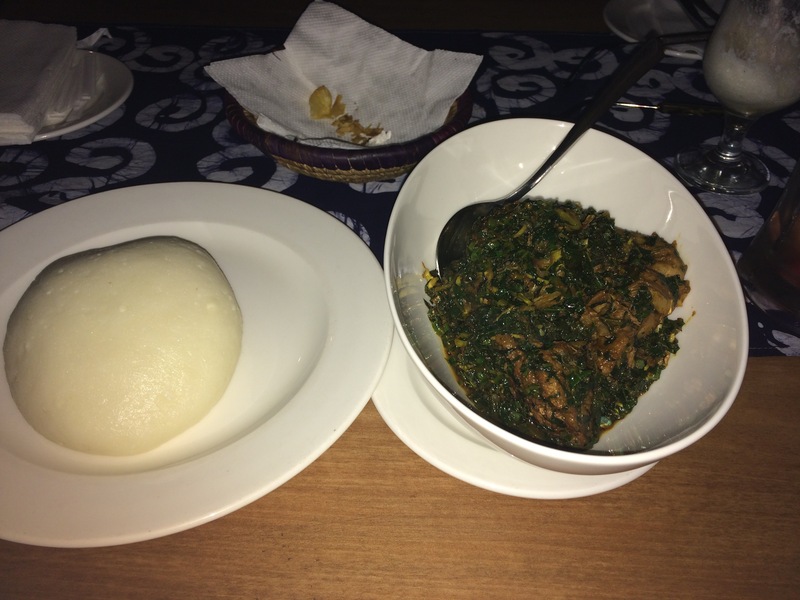 Lagos and Abuja are like the stereotypical siblings, one is lively and boisterous the other melancholic and easy going. 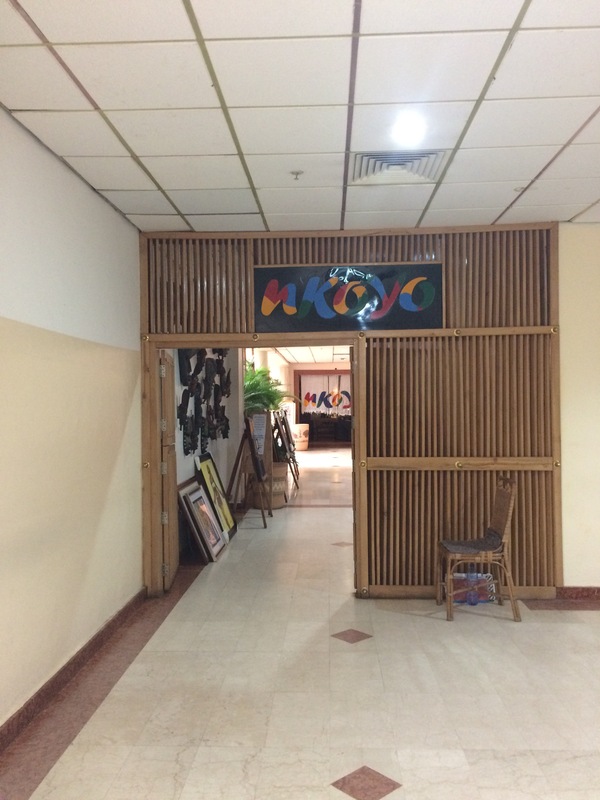 Abuja is only a 45 minute flight from Lagos and costs an average of 40,000 Naira ( circa £80)for a return ticket. 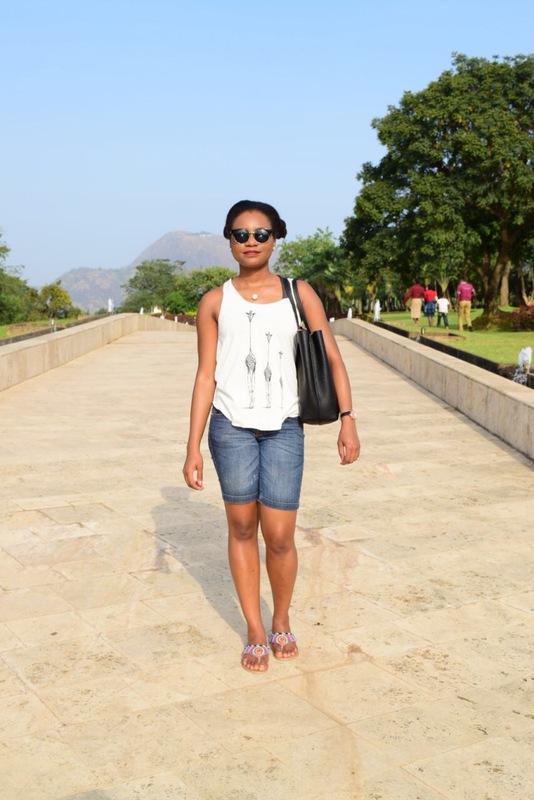 Abuja is rocky, hot (most times) and sparsely populated. It really is a breath of fresh air from chaotic Lagos. It’s always nice getting out of the city and experiencing more of natural beauty. 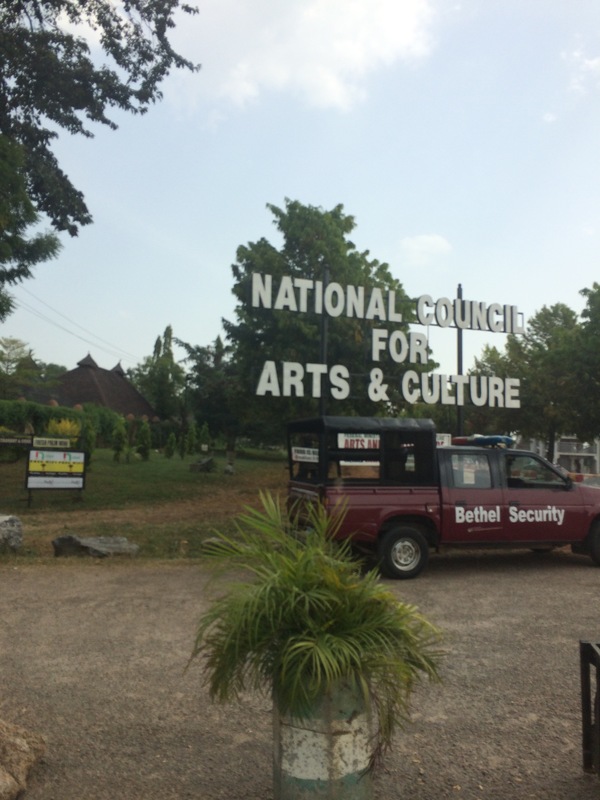 In Abuja, nature is closer though it’s a political hub and the capital state of Nigeria. 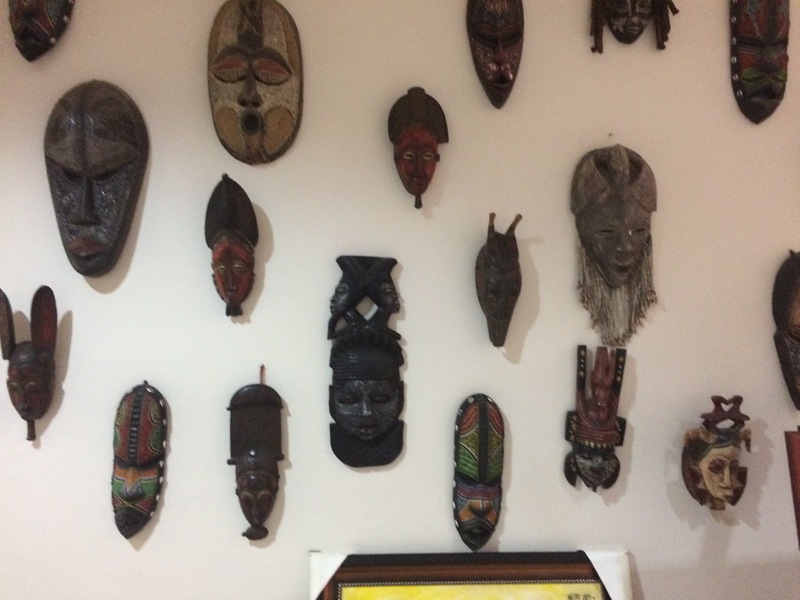 Asides the memorable boulevards, Nkoyo, an authentic restaurant we visited was another highlight. 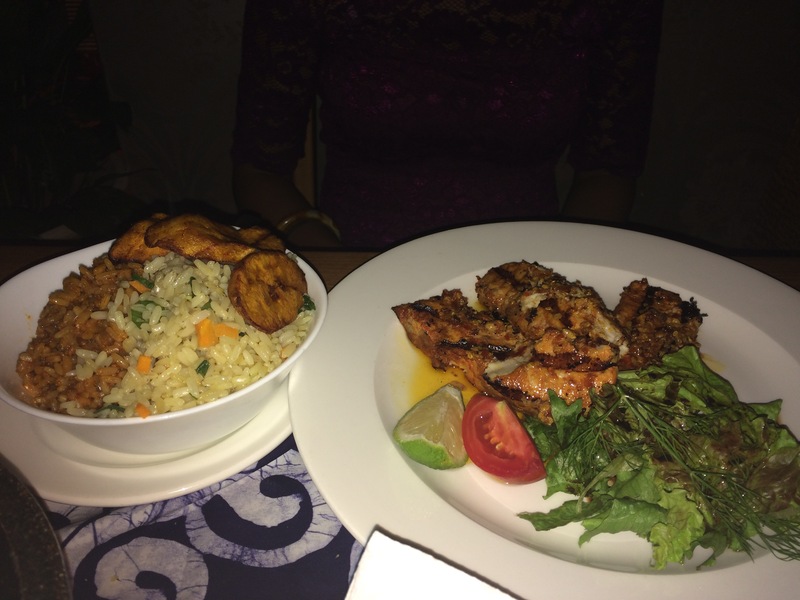 The restaurant was beautiful and served delicious food. The staff were also very helpful and polite. 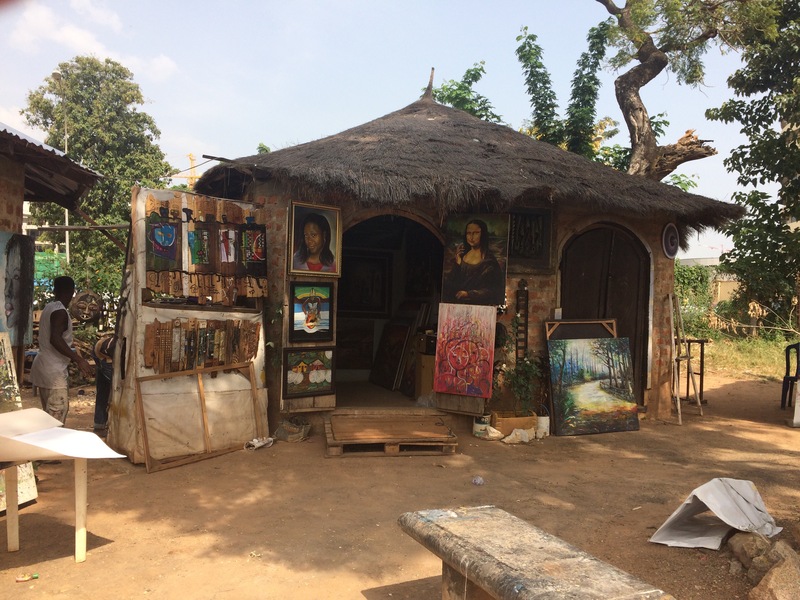 To get those souvenirs that prove your travel but also, and more importantly, to experience a bit of Nigerian artistry, it is a must that you visit the Arts and Culture Village in Abuja. We spent ages just strolling though the mini huts and watching artists at work. To be honest, many times we escaped into cool shady huts just to escape the unforgiving heat and sun pummelling us. At the Crafts village, there was a tiny bookshop called Cassava Republic selling an array of books centerimg round Africa and Africans and I was in heaven! My little niece and her friend were also quite pleased with the children’s books available. 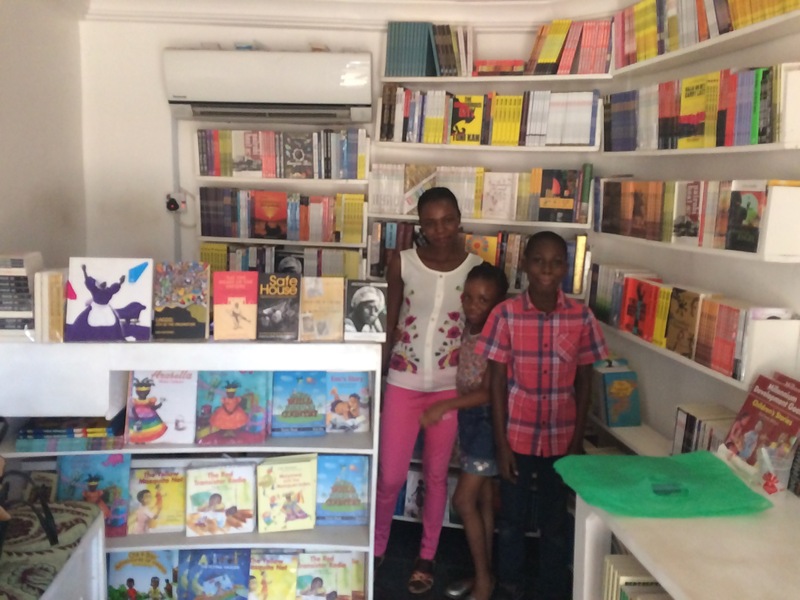 Cassava Republic is also a publishing house, all the books in the shop were published by them. 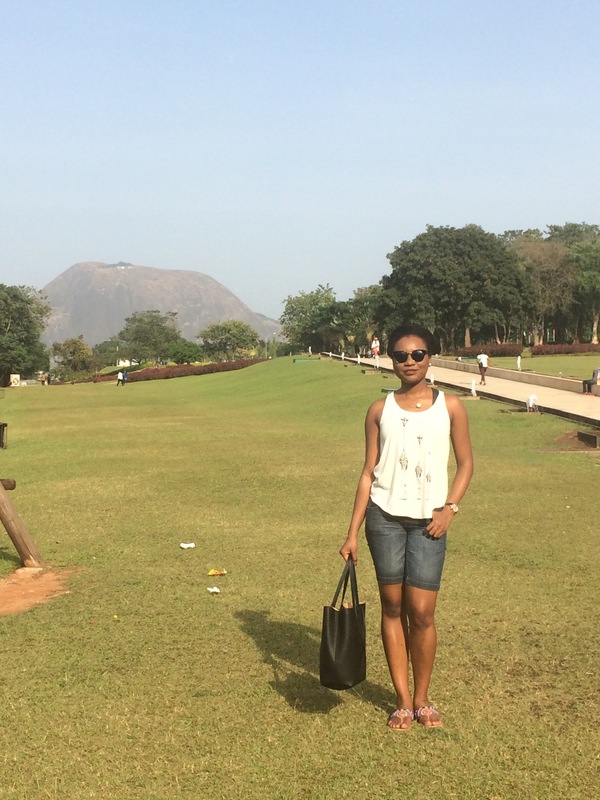 For many Nigerians, Zuma rock is the image that represents Abuja. The rock also features on the nations 100 Naira note. 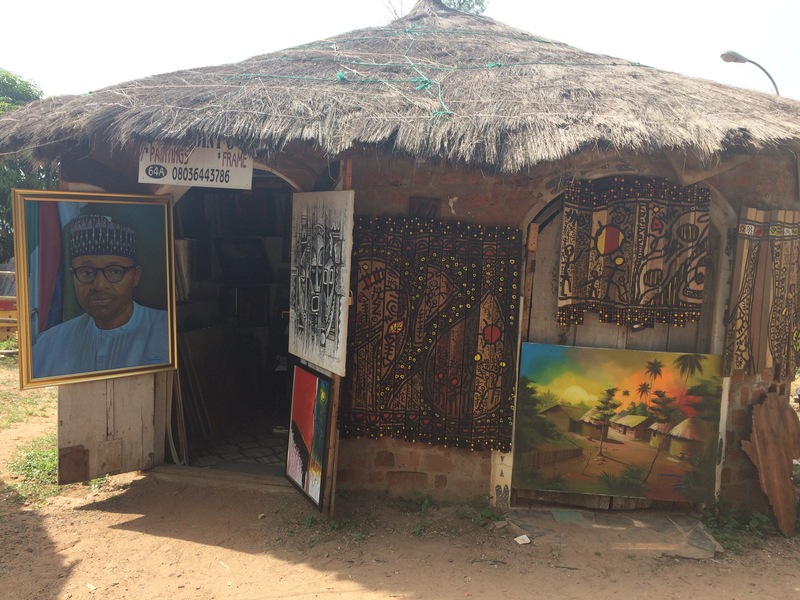 Surprisingly, I found out that Zuma rock isn’t actually in Abuja but in the neighbouring colossal Niger State. 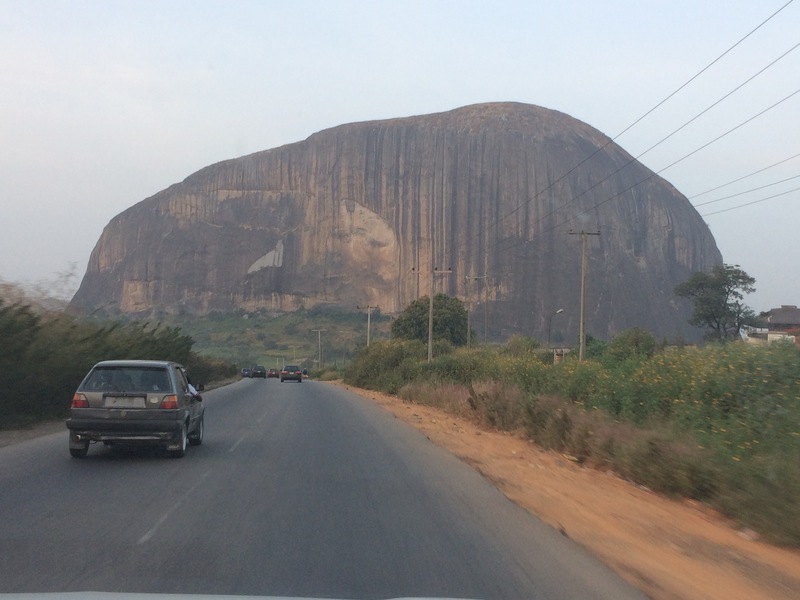 The rock is just outside the North of Abuja in Niger. 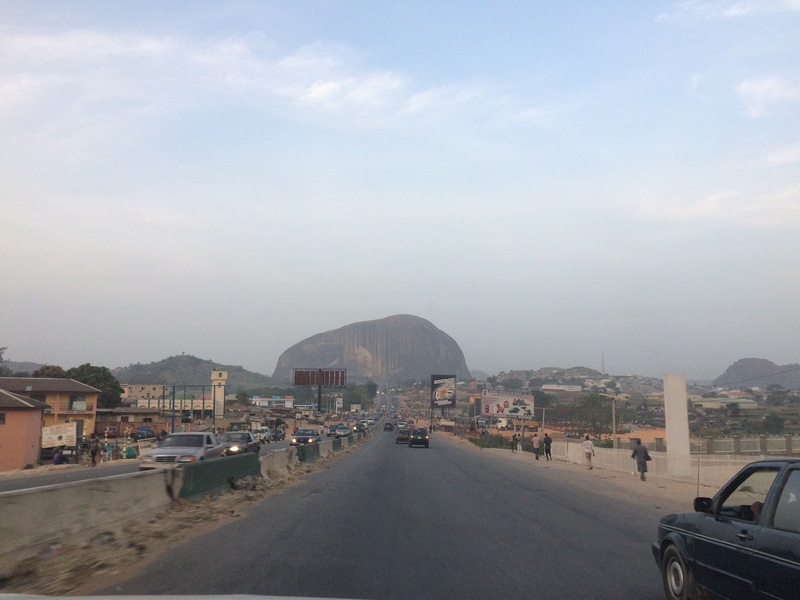 For some reason though, Abuja has claimed the rock as its pride and joy. Almost better than getting to the rock was seeing it in the horizon as we drove towards it. 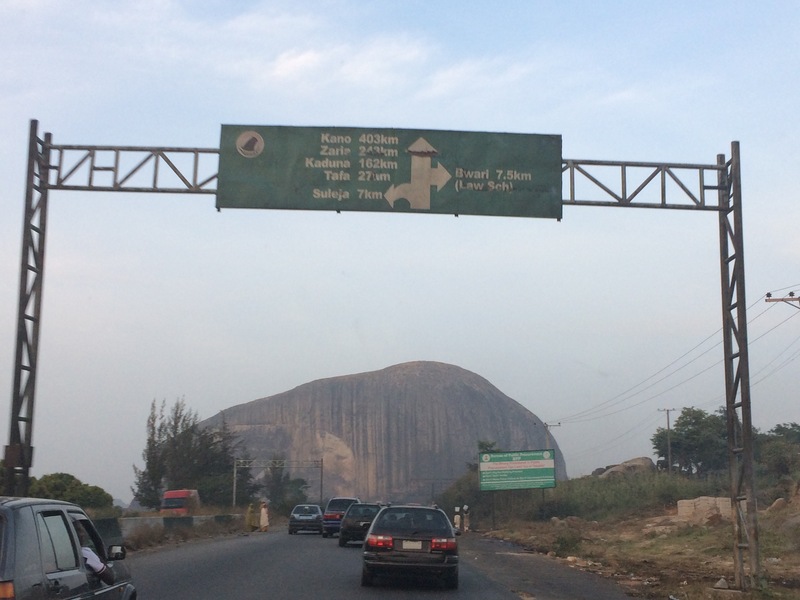 It’s a huge charismatic monolith which definitely leaves more of an impression than any of the other rocks I saw that decorates Abuja (perhaps why Abuja doesn’t make corrections when people suppose it’s actually situated within its territory…). 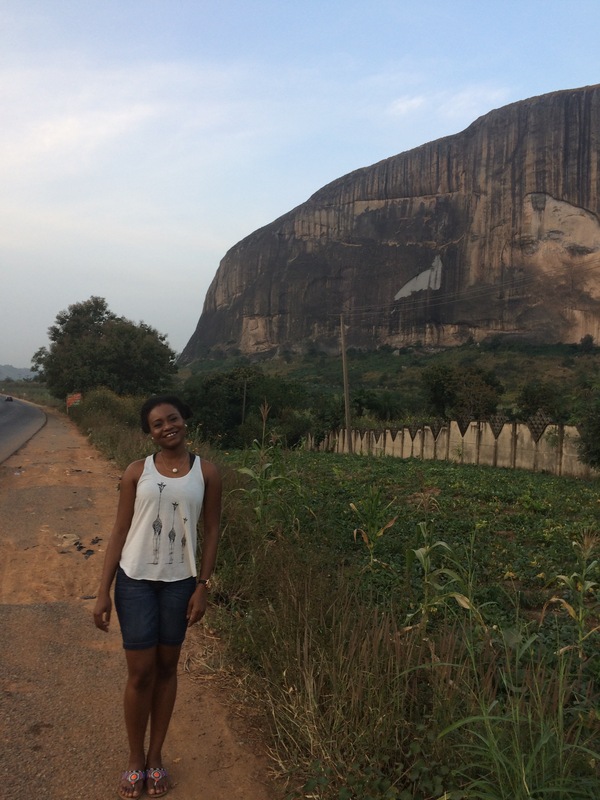 As many things of grandeur in Nigeria, the rock has its own superstitious stories attached to it and hearing them as we approached the rock almost made me turn back – but I found my courage. 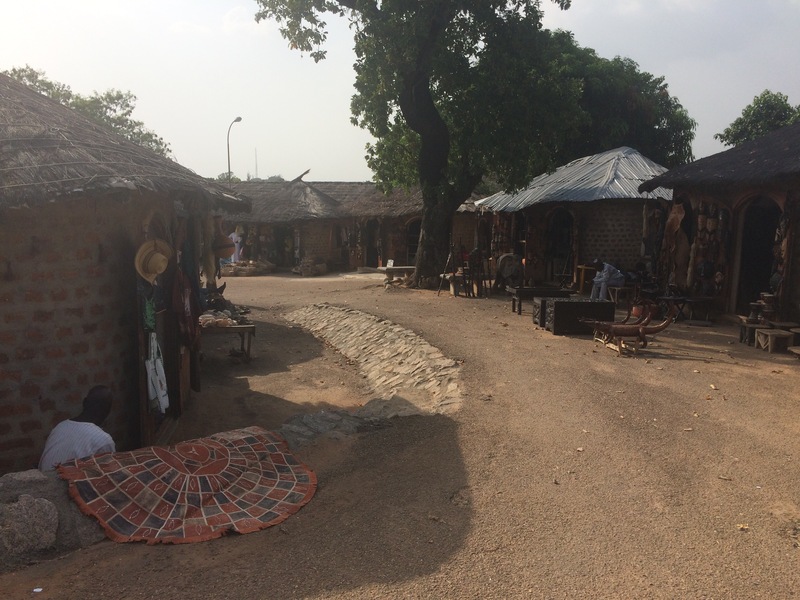 My first voyage to the North of Nigeria was incredible. It reminded me, once again of how vast this nation is and the variety of beauty on offer. Your blog is so inspiring! I want to go to all the places you’ve been to now! !